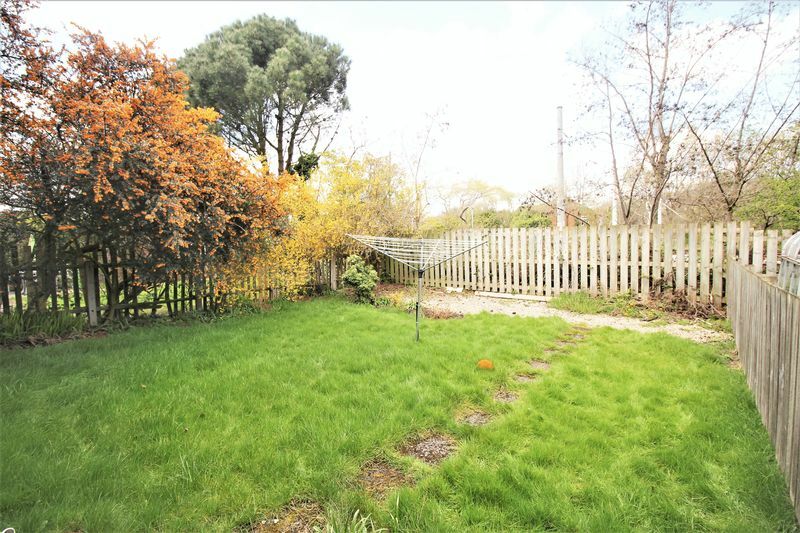 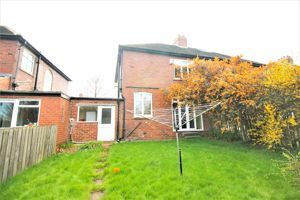 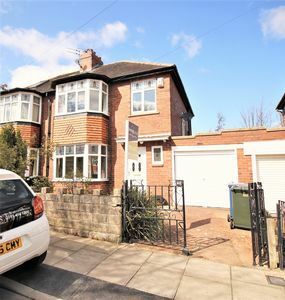 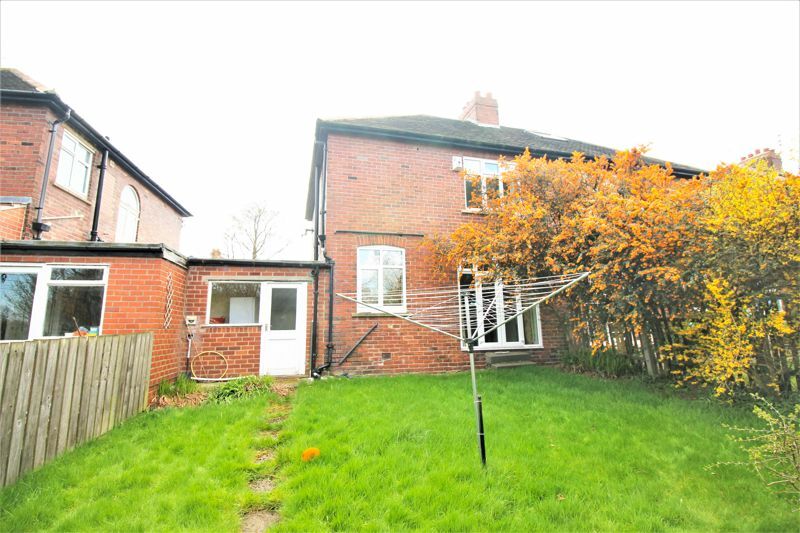 ***AVAILABLE NOW*** Living Local are delighted to bring to the rental market this well presented property located in a quiet crescent in South Gosforth. This ideal family home comprises of an entrance hallway which provides access to two reception rooms with French doors leading to the rear garden. 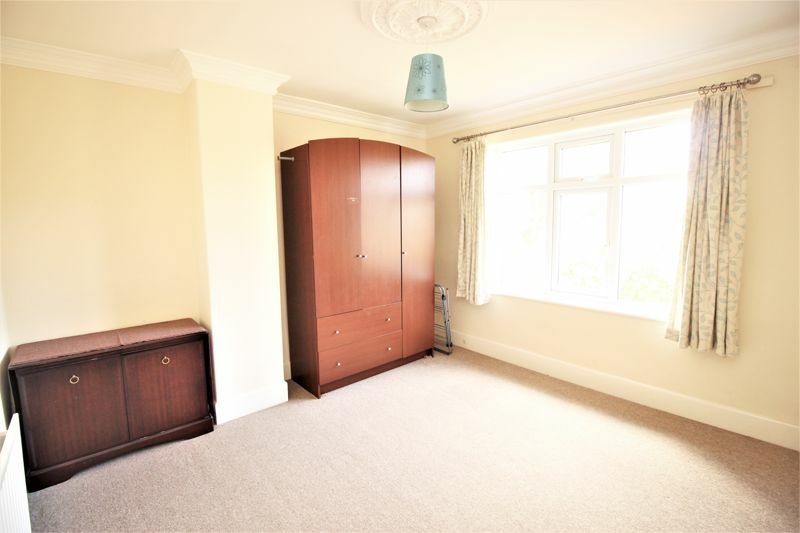 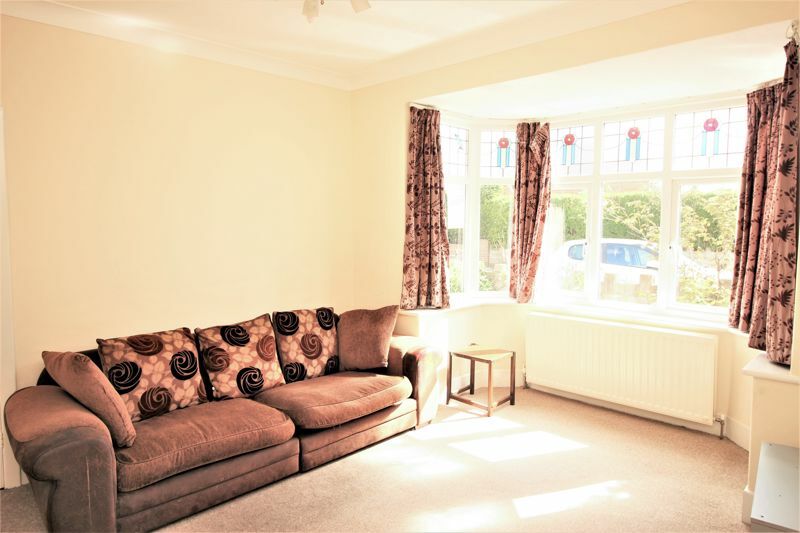 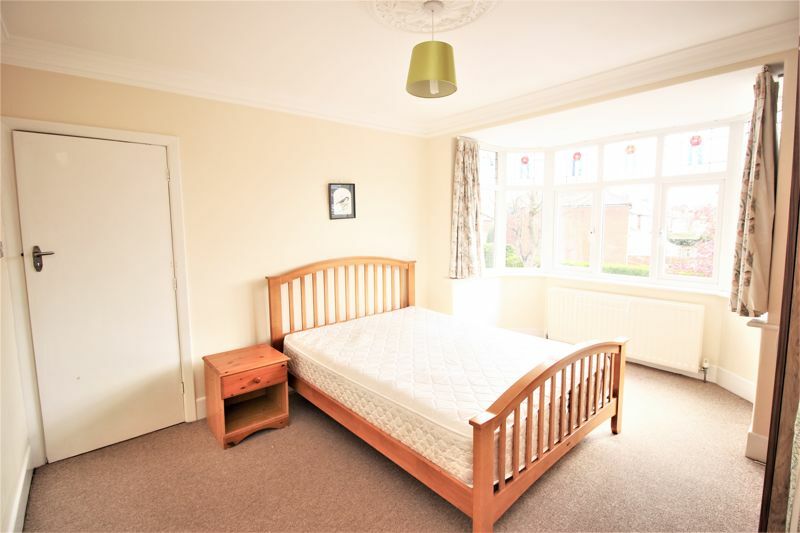 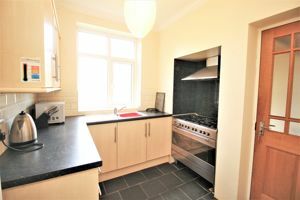 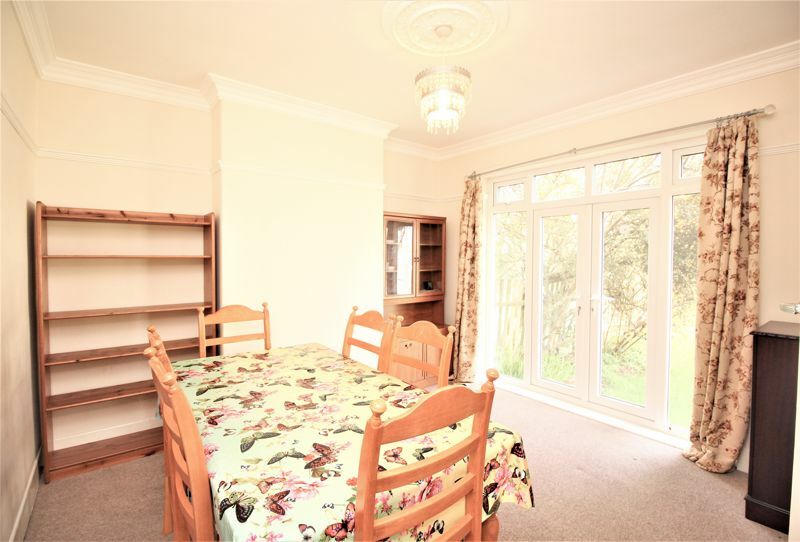 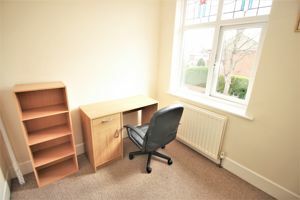 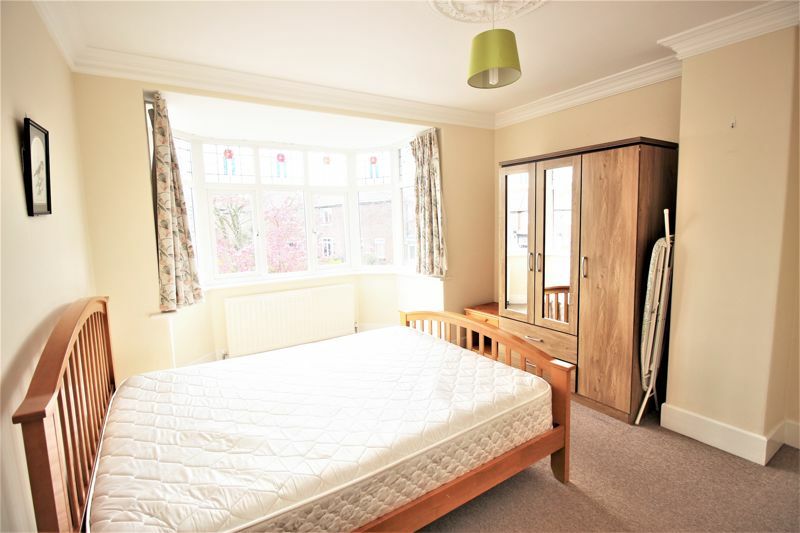 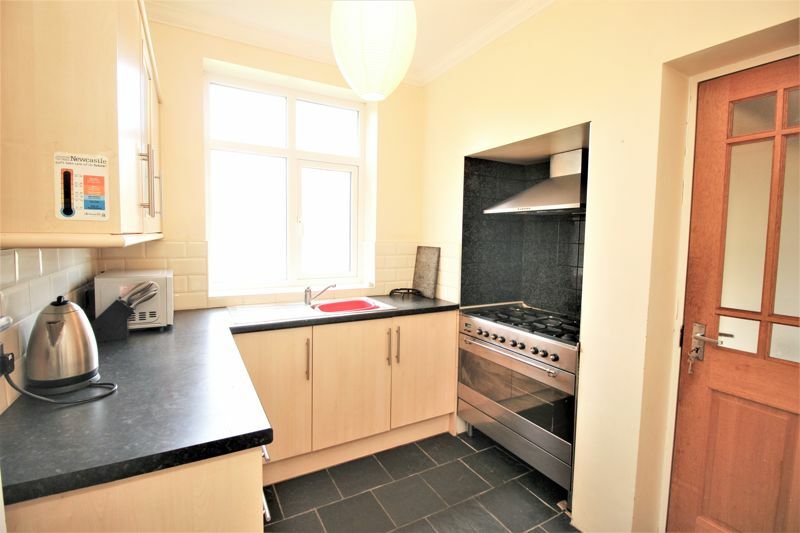 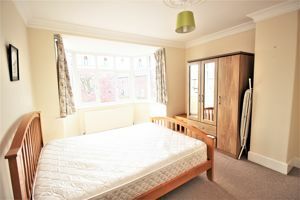 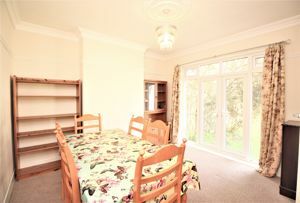 The property also offers fitted kitchen, utility room and downstairs W/C. 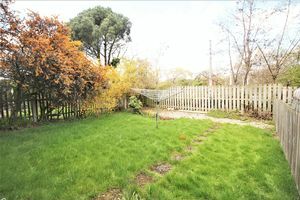 Externally there is off street driveway parking and a garage. Available immediately on a furnished basis. 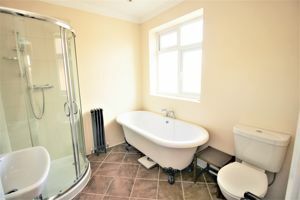 EPC Rating C.